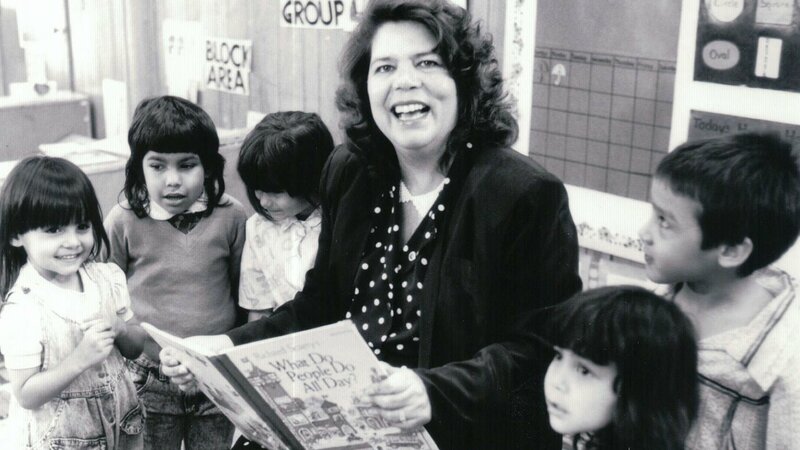 Learn about Wilma Mankiller, the first woman Principal Chief of the Cherokee Nation. This is the story of an American hero. One who stands tall amongst the likes of Robert Kennedy, Harriet Tubman and Martin Luther King, Jr. Someone who humbly defied the odds and overcame insurmountable obstacles to fight injustice and gave a voice to the voiceless. And yet few people know her name. 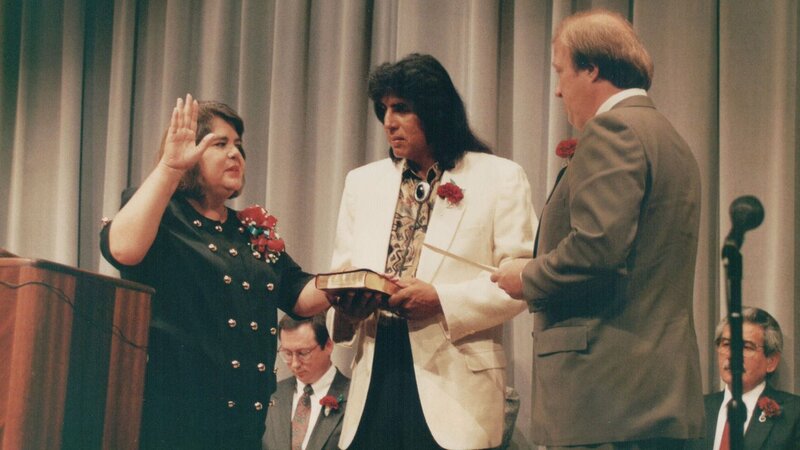 This is the story of an American legend, Wilma Mankiller, who overcame rampant sexism and personal challenges to emerge as the Cherokee Nation’s first woman Principal Chief in 1985. 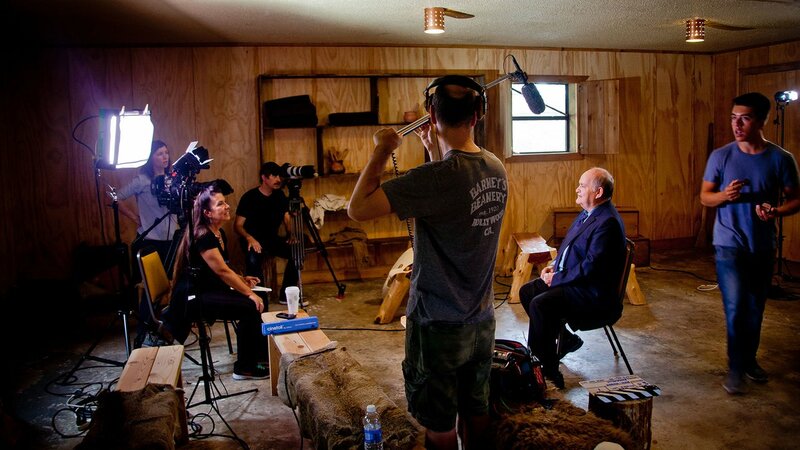 "Mankiller" examines the legacy of the formidable Wilma Mankiller and reunites the documentary team of Gale Anne Hurd and Valerie Red-Horse Mohl for their third and most powerful film. 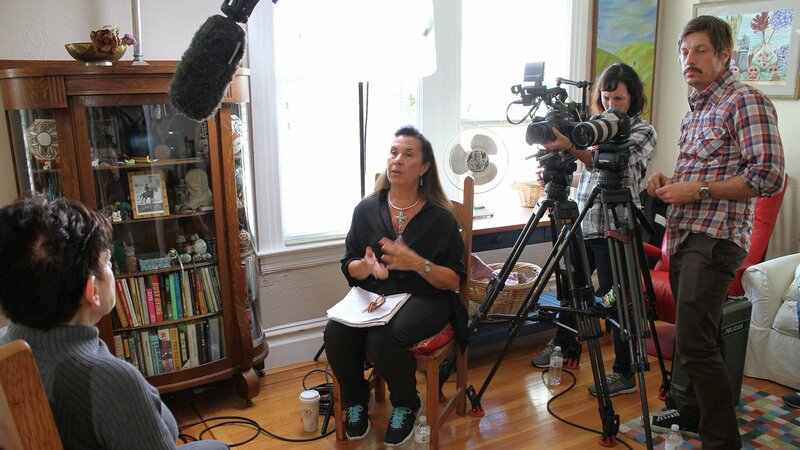 A Closer Look at "Mankiller"
As a child, Wilma’s family was relocated from Oklahoma to San Francisco, and although the move was traumatic, it was in the Bay Area during the turbulent 1960s that she became involved in the fight for civil rights and joined the Alcatraz Occupation. 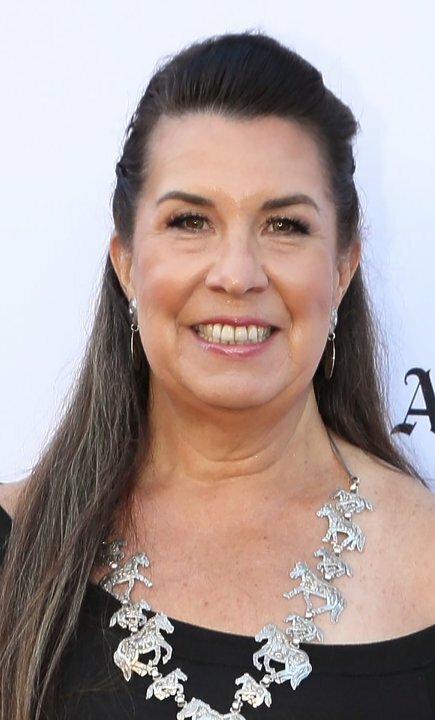 Wilma brought this passion back to the Cherokee Nation where she was re-elected by her people to serve three terms as the Cherokee’s highest leader. While in office, she provided the foundation for the Nation’s current economic and cultural status as one of the most successful tribes in America. 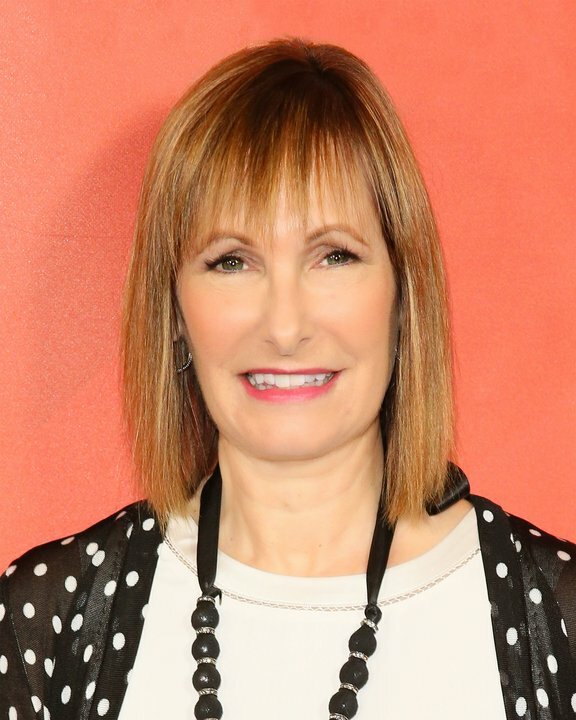 Although she considered herself a liberal Democrat, as Deputy Chief she was chosen by a conservative Republican and was known as a uniter of all people. 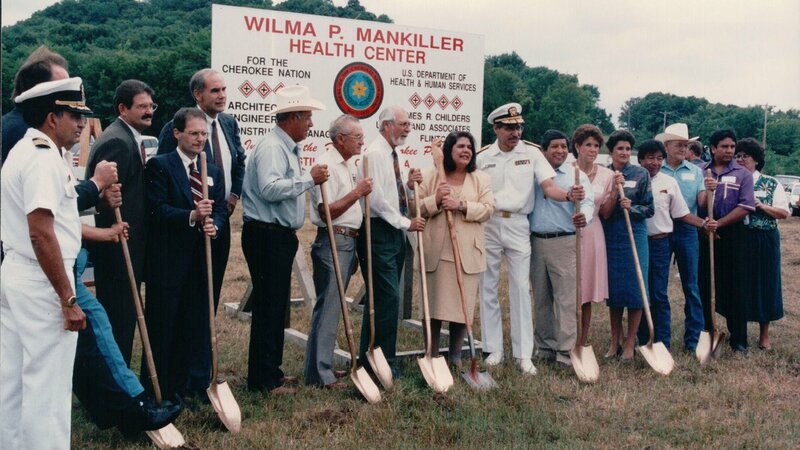 Wilma launched many cutting edge initiatives that substantially improved living conditions during her tenure, and in 1990 she signed an unprecedented Cherokee Nation self-determination agreement with the federal government, in which the Nation took control of its funding, programs and services from the Bureau of Indian Affairs. In 1998, recognizing her impressive leadership and achievements, President Bill Clinton awarded her the Medal of Freedom. 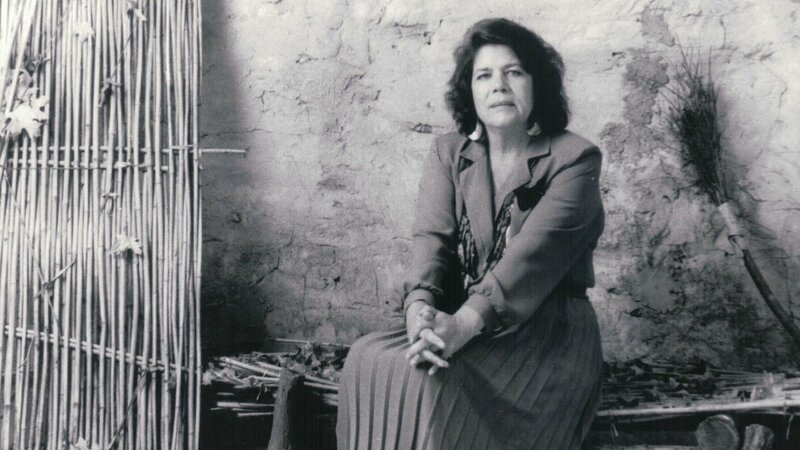 A stalwart activist for women's rights, Wilma Mankiller was cited by the organizers of the January 2017 Women's March on Washington as one of the most important leaders in America's movement for equality. 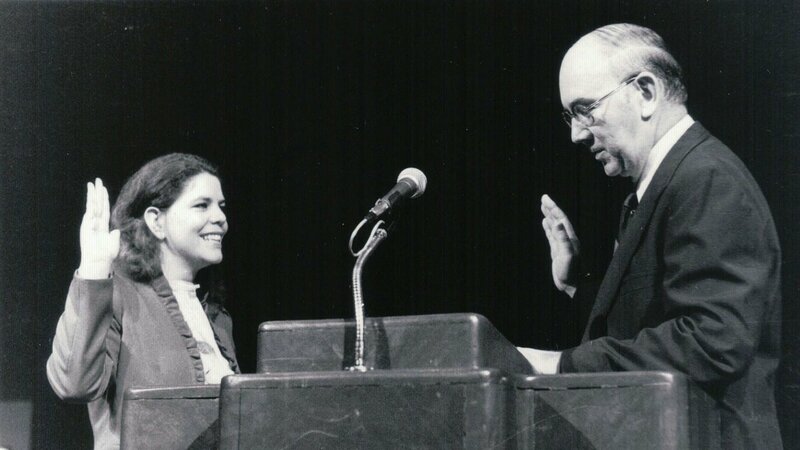 "Mankiller" reminds audiences of the true meaning of servant leadership and serves as a wake-up call to take action for positive change. and presented by Vision Maker Media.